You're a successful, experienced woman in the prime of life. So why not accentuate your personality with a look that's as full of life as you feel? 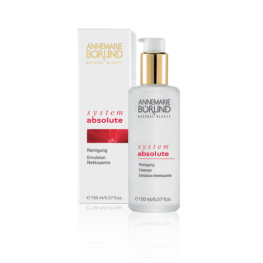 The System Absolute range is the perfect care system that works below the surface too. 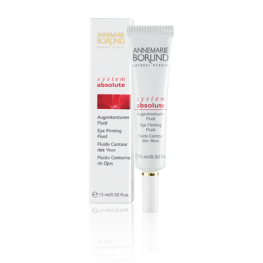 The result is visibly firmer skin that looks and feels cared for. 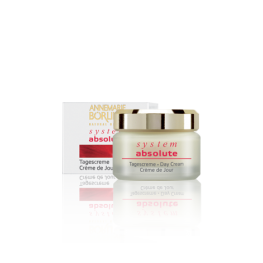 System absolute is the anti-aging care range specifically developed for skin that has lost tone and elasticity. 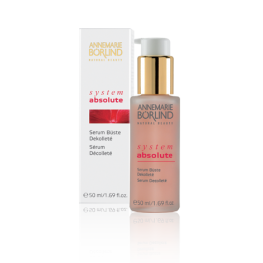 It activates the production of collagen and elastin, and makes the skin look revitalized and smoothed. SYSTEM ABSOLUTE Beauty Fluid The ultimate in skin care for mature skin with a ten..
SYSTEM ABSOLUTE Cleanser The ultimate in cleansing for mature skin with a tendency..
SYSTEM ABSOLUTE Day Cream A special day cream for mature skin with a tendency to f..
SYSTEM ABSOLUTE Eye Firming Fluid Natural care for the particularly sensitive eye ..
SYSTEM ABSOLUTE Night Cream A valuable night cream for mature skin with a tendency..
SYSTEM ABSOLUTE Serum Décolleté Highly effective special care for bust and d..